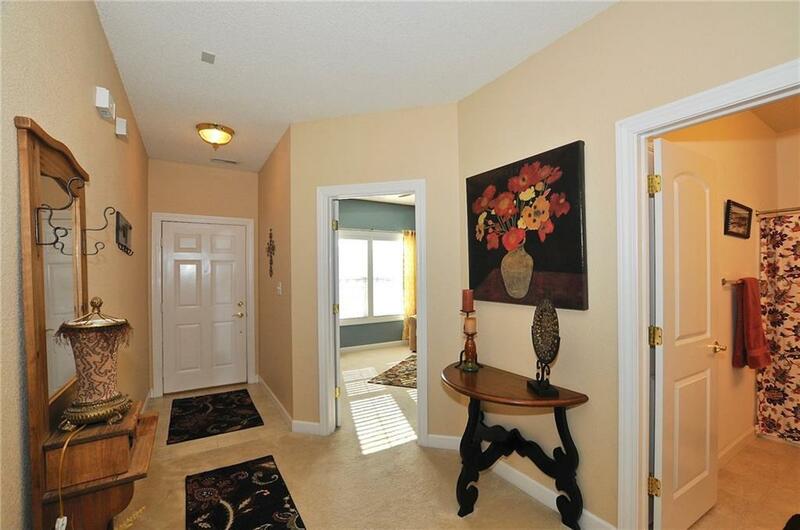 Immaculate, perfectly maintained ranch home in popular Morse Pointe. 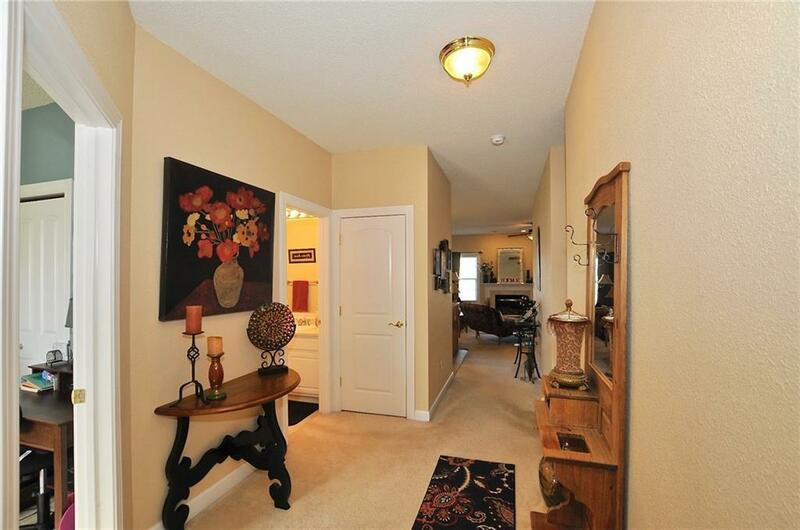 Large, bright entryway leads to open concept floor plan with large kitchen island overlooking dining room and great room w/cozy gas fireplace. 9' ceilings throughout entire home. Private backyard with large patio and mature trees that provide shade. 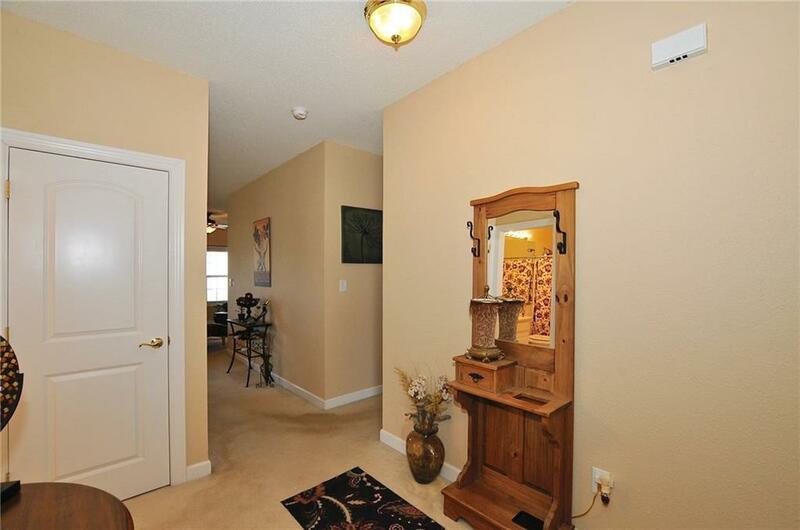 All appliances included along w/a 1 yr. home warranty. 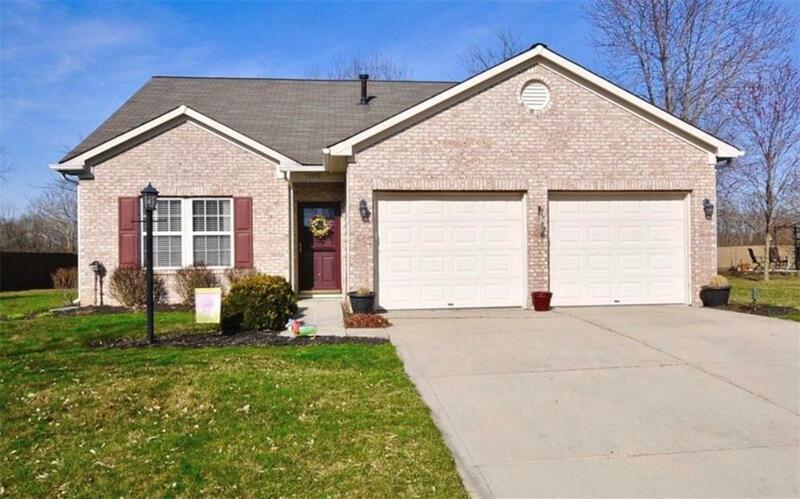 This house is upgraded with framed windows, soffits on both sides, and split garage doors.All this in a neighborhood near Morse Reservoir and in the award winning Noblesville School System!